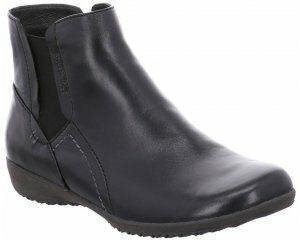 Josef Seibel Tamara 57504 womens slip on ankle boot. 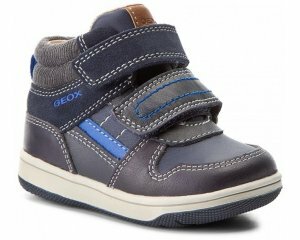 It features a leather upper with plush linings to help keep feet warm on those chilly winter days. Ideal for those who wear orthotics as it has a fully removable insole that adds extra depth to the boot if needed, while the zip fastening allows for easy on and off. The lightweight, flexible but highly durable crepe effect rubber sole adds grip and resiliance whilst wearing. Josef Seibel Tamara is a versitile addition to your winter wardrobe as the cuff can be worn up or down, available in black from a size 36-41 (3-8).